February month special...as saying "Love is in the Air". 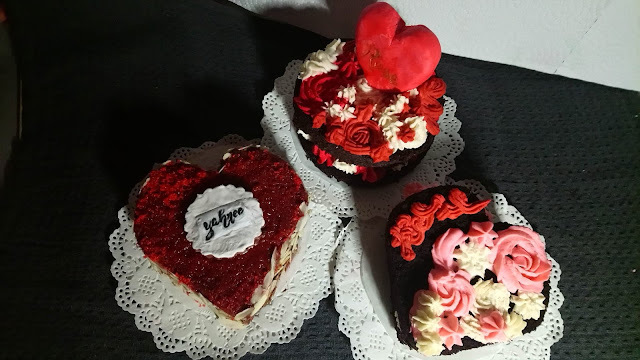 Try these themed cakes for this valentines day. 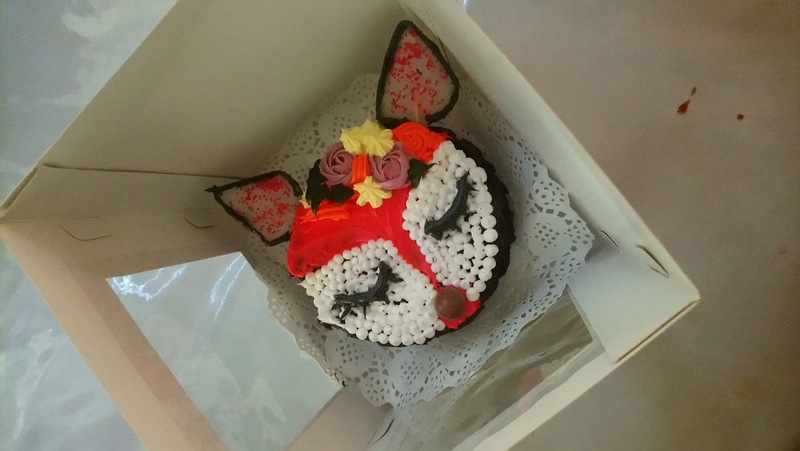 I made a personalized pastry and cakes for someone you love. There are few to choose from. 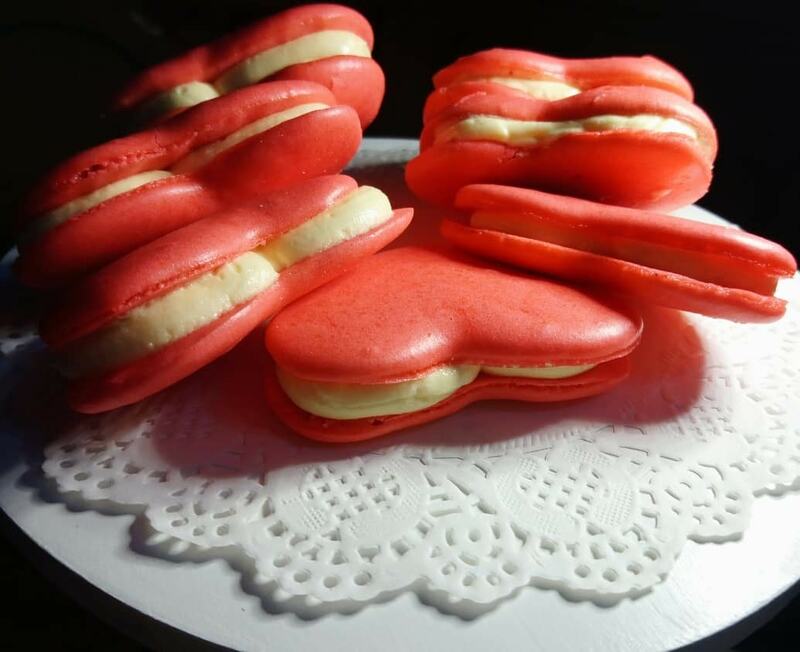 All baked with a heart. 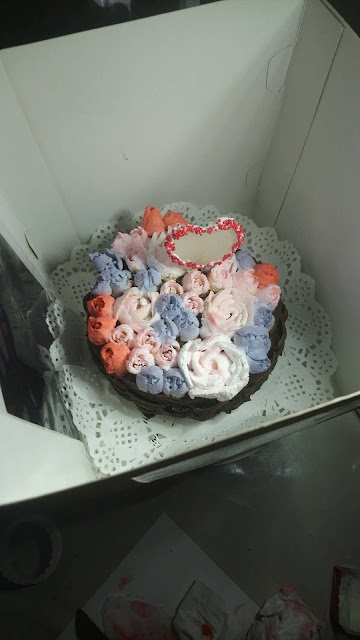 It's a very special and meaningful day for me because I had just opened a homebased cakeshop so it's a double celebration - Valentine and an Anniversary month, yippee to that. I called my shop - "Up Late Confections by M.A.R.L.O.N. "(@uplateconfections), a random acronym for the names of my 3 children... a.k.a. @yahneespastriesandsupplies since october last year 2018 (it was started as a hobby when I created my page on facebook though it is already an authentic business name). Yeah, the goal is not fully met, I'm not there yet but hopefully...someday, somehow...it won't just stay as a dream.